Last week saw Mr TBT's birthday roll around for another year. I can say that, because for a couple of months I'm younger than he is!! 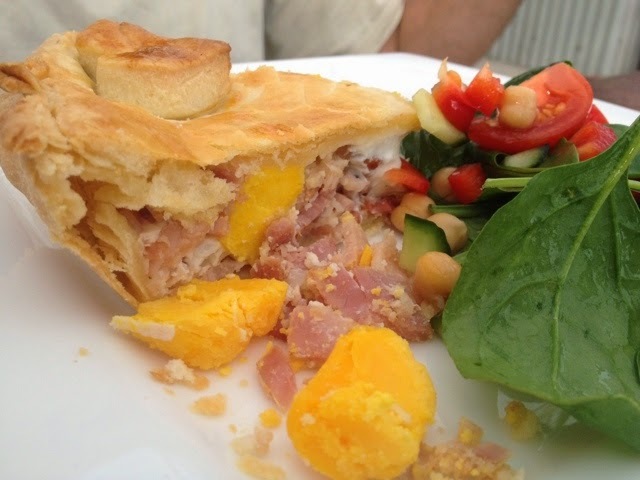 Being a man of habit, his dinner request was for egg & bacon pie. But I mean look at it. Not bad for a vegetarian cook huh? Like to make EBP at yours? Sadly, this one isn't gluten free, but I'm sure there is a gluten free short crust pastry recipe floating round cyberspace somewhere. I made 2 batches of the thermomix short crust pastry. While it was chilling I fried 12 rashes of bacon (diced) with 4 cloves of garlic. I then cooled and drained the bacon on absorbent paper while I rolled the pastry out and popped the bottom in the greased pie dish. I put the bacon in the dish and made little nests for the 6 eggs which I poured into so that when the pie is cut each person got a whole egg. 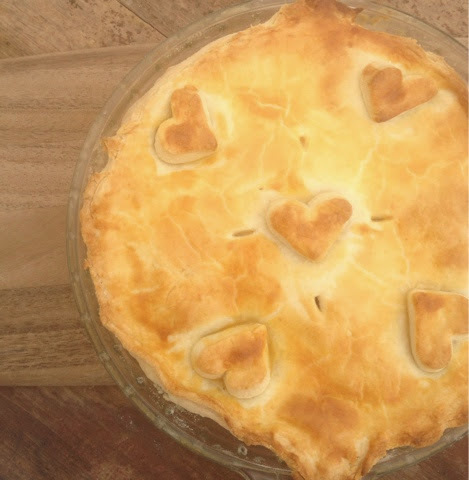 A little tip: crack each egg into a glass first, then pour it into a pie. That way it is easier to retrieve any shell if needed. Sprinkle with parsley, put the lid on (don't forget the air vents and to make it look pretty) and brush with egg. Bake in a moderate oven until lightly golden. Obviously I didn't taste it, but the family tells me it tasted good!! I bought Mr TBT some books for his birthday. The photography in Woolsheds is amazing, and Mr TBT spent the majority of the weekend with his nose firmly stuck in it!! 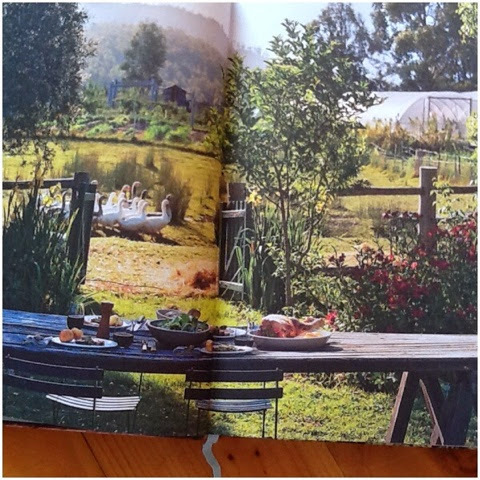 The Agraian Kitchen is located in the Derwent Valley near Hobart. They run scrumptious cooking classes. You can read all about them here! It looks amazing. 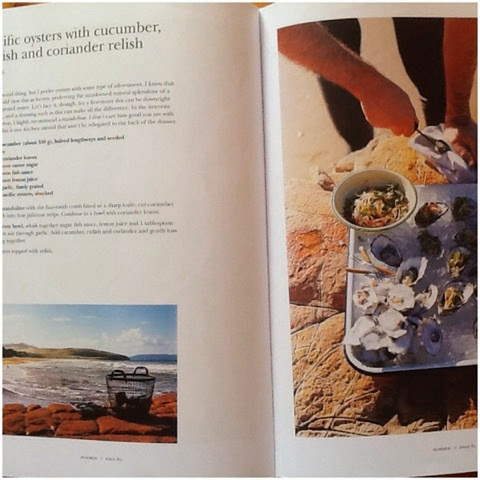 My friend Heike just posted about her experience at one of their cooking classes on her blog. Check it out here. Well worth a read, and her photos are fantastic. 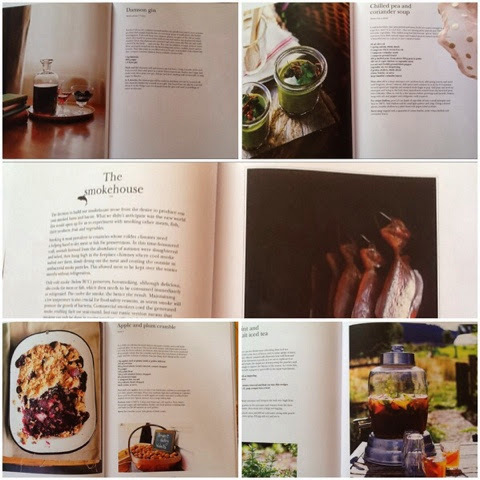 OMG I'm so in love with the Agrarian Kitchen Cookbook, I could stare at it's pages all day! And I can attest that the recipes are quite easy and really yummy! 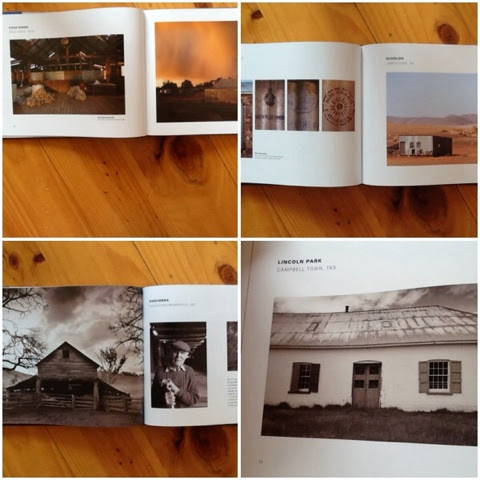 What a beautiful coffee table book Woolsheds is. I'll have to remember that one for gifting. I love coffee table books and miss them in my caravan. I use to have a huge book of beautiful photos that I had on a stand on my desk at work and I would change the open page to a different picture every other day and people would always walk by and comment on what ever the new image was. This book would be perfect for that. Hi Heike, no worries. I'm not sure why the hyperlink dooby isn't playing the game. Might have to borrow hubbies lap top to fix it up and I'll pop a direct link to your post. What a great idea (the books at work). 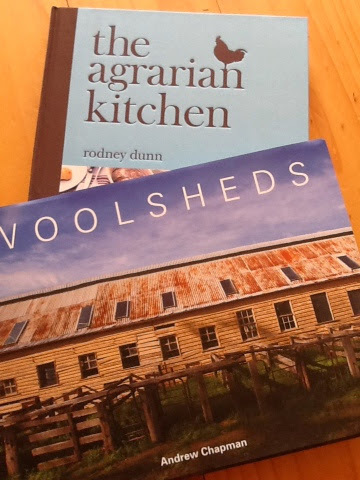 Yes 'Woolsheds' would be perfect! It's lovely.